The Property Poser panel has received a query from a concerned reader about a dilapidated building in the vicinity of the block of maisonettes in which she lives. The reader explains that this run-down building looks similar to the one in which she lives but whereas hers is a sectional title complex, the neighbouring one seems to belong to a single owner who rents out the units. The problem is that the building in question is in a shocking state of disrepair and in desperate need of paint and structural work. She complains that the state of this building detracts from and decreases the value of the units in her complex. The reader has made several enquiries to attempt to establish the identity of the mystery owner but the owner’s rental agent refuses to divulge any details or spend money on maintenance. She has even contacted her local councillor in an attempt to find the owner so that correspondence may be addressed to him or her to tidy up the building. 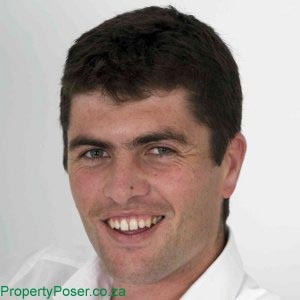 According to Schalk van der Merwe from Rawson Properties Helderberg, the structure of a maisonette block means that the building in question is not just a single unit but rather one building divided up into a number of units. “From the reader’s question it would seem that the offending building is not a sectional title complex like hers, but that it belongs to a single owner who simply rents out all the maisonettes. The first step in contacting the owner would obviously be to track down his or her address, says Van der Merwe. Van der Merwe says when ownership of property is registered, the deeds office oversees and records all such transactions. The database can be searched in a number of ways, says Van der Merwe. 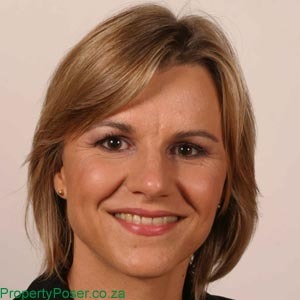 Something else for the reader to consider is to make use of the by-laws applicable within the municipal region, says Lucille Geldenhuys from Lucille Geldenhuys Attorneys in Stellenbosch. Geldenhuys says the particular by-law to consider is the one relating to problem buildings. If the building concerned is determined to be a “problem building”, the official can serve a compliance notice requiring certain steps to be taken to remedy the state of disrepair, says Geldenhuys. Geldenhuys says in the current instance the identity and/or whereabouts of the owner is in question.